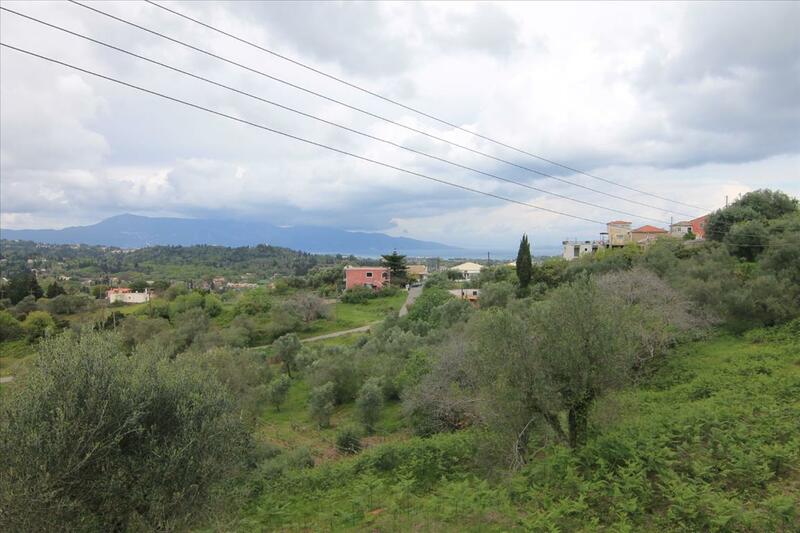 For sale land of 4000 sq.meters on the island of Corfu. 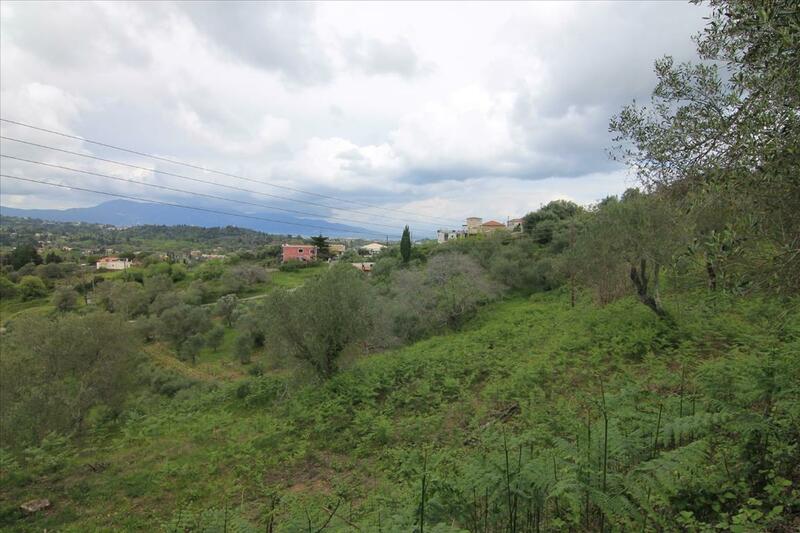 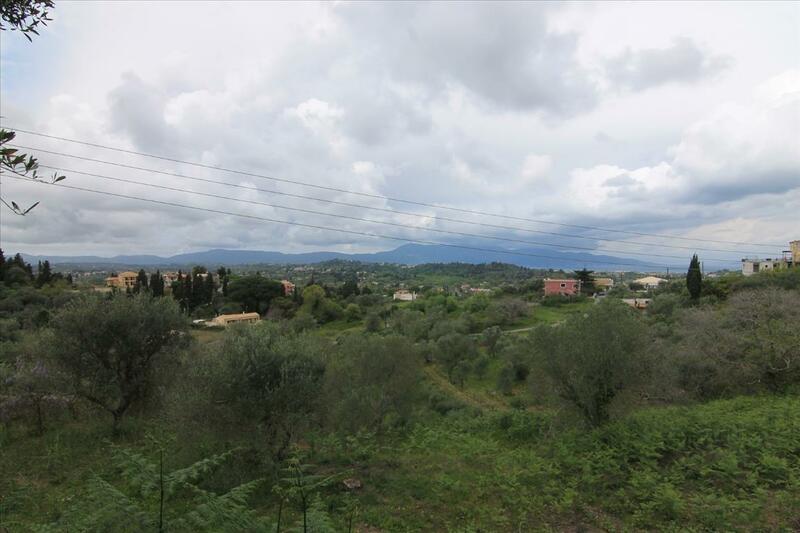 The territory has water supply, electricity supply, building permission of 200 sq.meters. 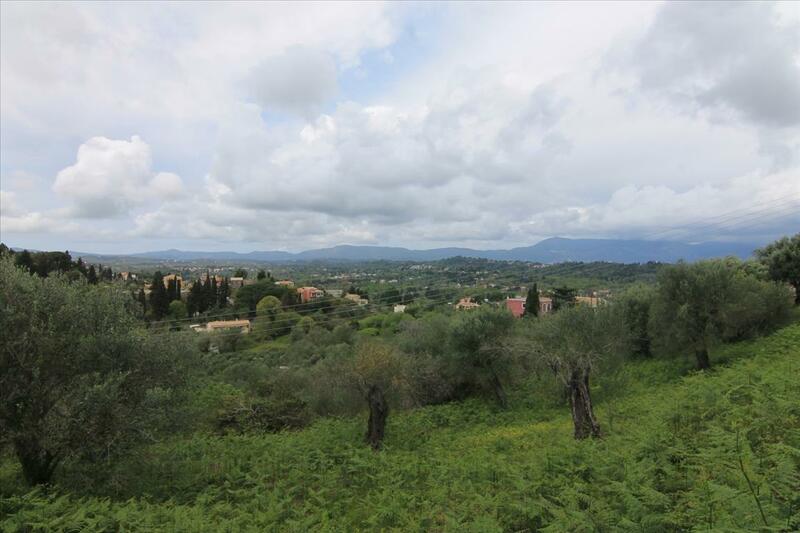 The land has a mountain view, forest view.